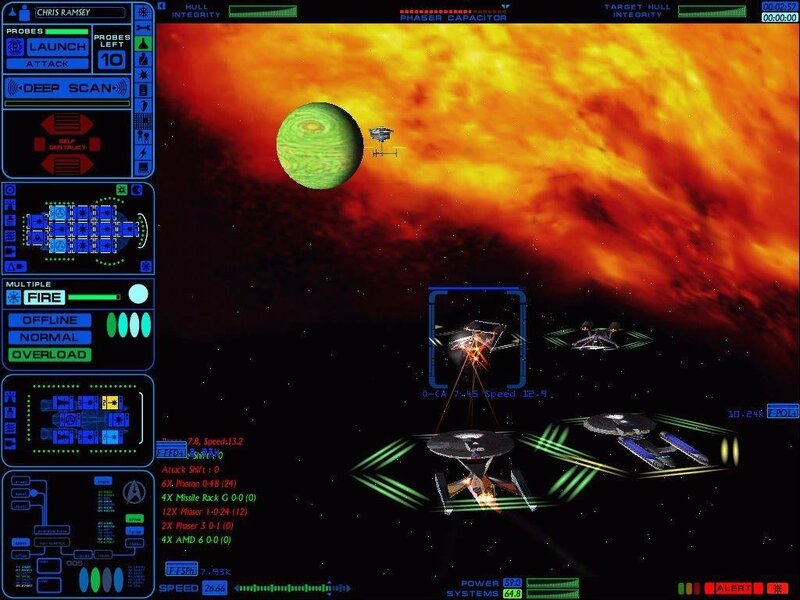 Starfleet Command 2 is based on Starfleet Battles, an board game set in the classic Kirk-era Star Trek universe. 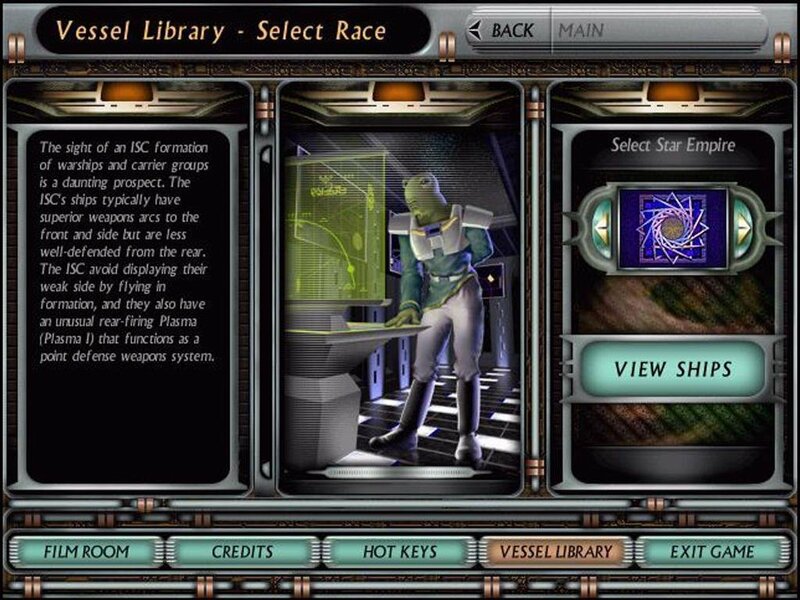 Playing as one of eight races, you enter a campaign as a lieutenant commander in one of the familiar navies: Federation, Klingon, Romulan, Gorn, Lyran, Hydran, or new races Mirak and the Interstellar Concordium (ISC). 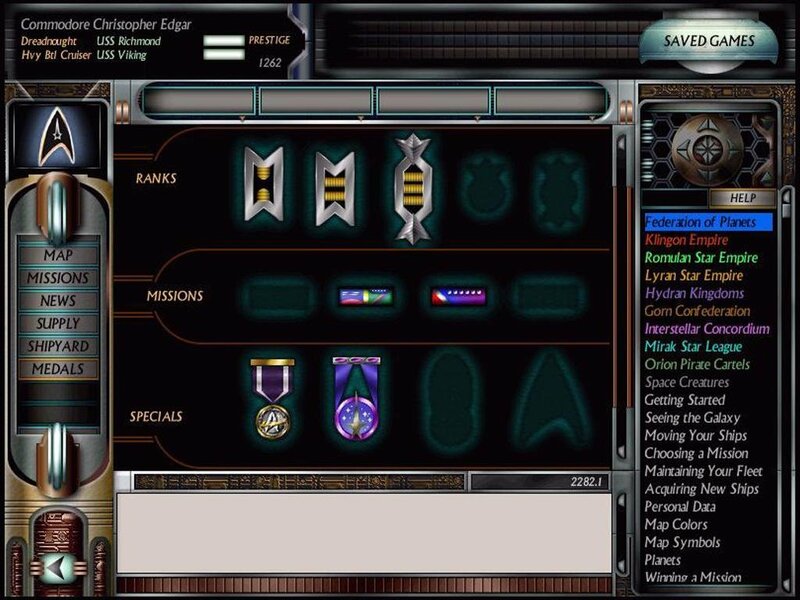 Starting with a modestly armed frigate, you engage in a series of basic missions – patrol, convoy attack, shipyard defense, and more – with monetary rewards that allow you to upgrade your vessel gradually and buy new or additional ships. 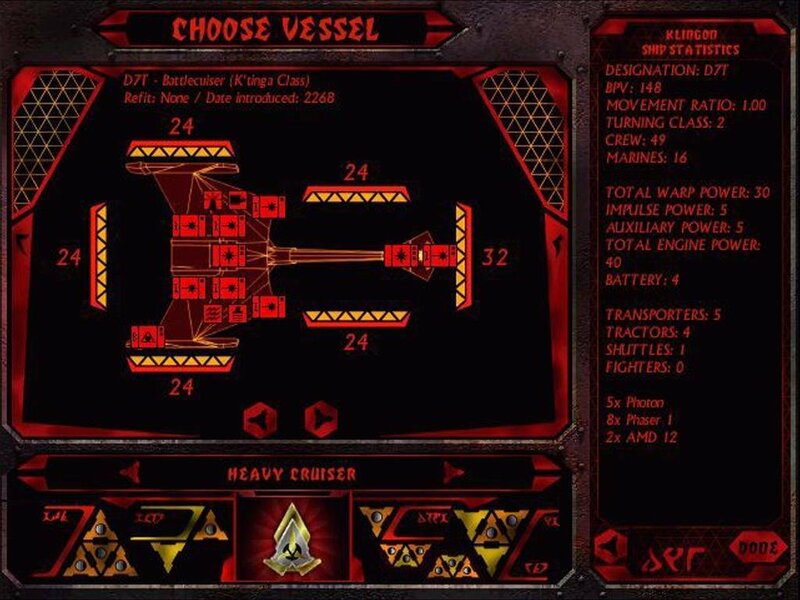 The game boasts 12 single-player campaigns. 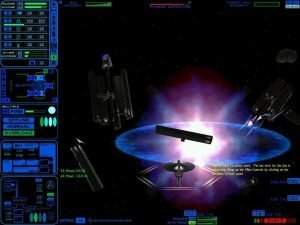 You’ll capture starbases, invade colonies, transport medical supplies to plagued planets, stage covert meetings with other empires, trick enemy ships into fighting each other, and much more. As you beat the missions, you’ll slowly rise in rank and expand your empire. Fail them, and you’ll lose prestige and have your ships downgraded. 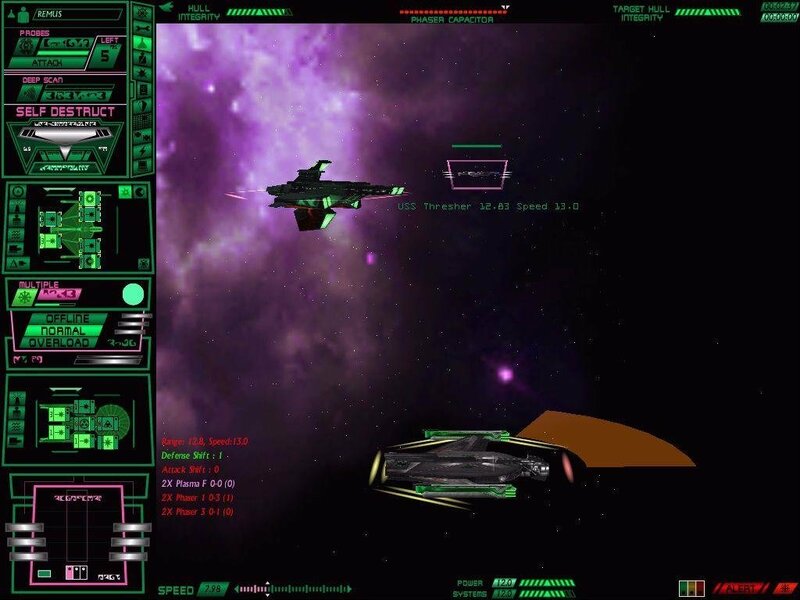 As in the original Starfleet Command, you have an amazing level of control over your ships: you get to use a full array of weapons and defensive systems, man the helm, guide engineering, communicate with other ships, and loads more. 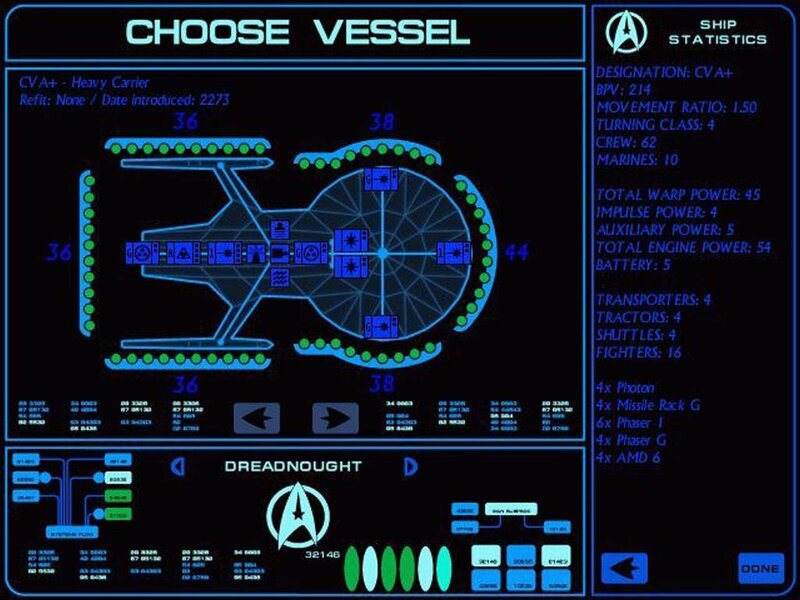 The interface is as complicated as before; among the minor tweaks are expanded fleet controls and new tractor-beam and shuttle options. Having all these options means a steep learning curve. Newbies will need to read the detailed, beefy manual, and will benefit from the game’s tutorials. 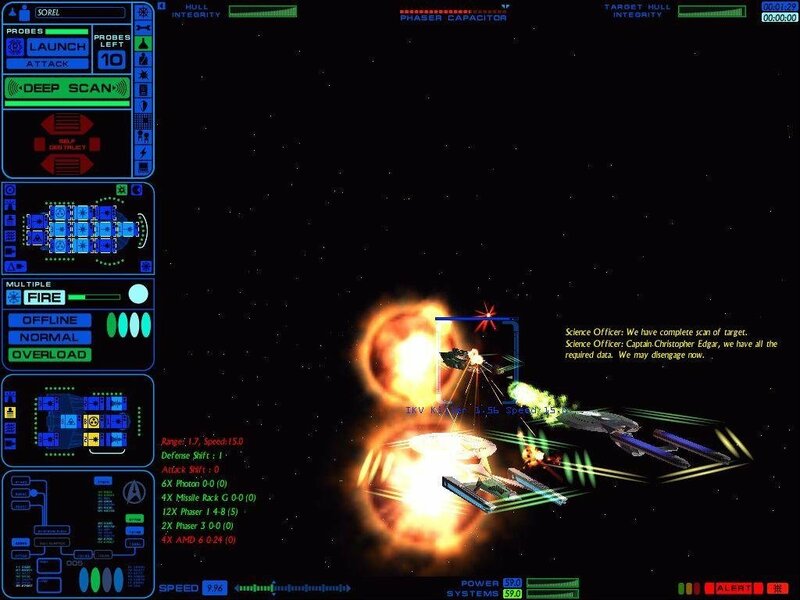 If you like simple RTS play, you may find Starfleet Command 2’s complexity overwhelming. 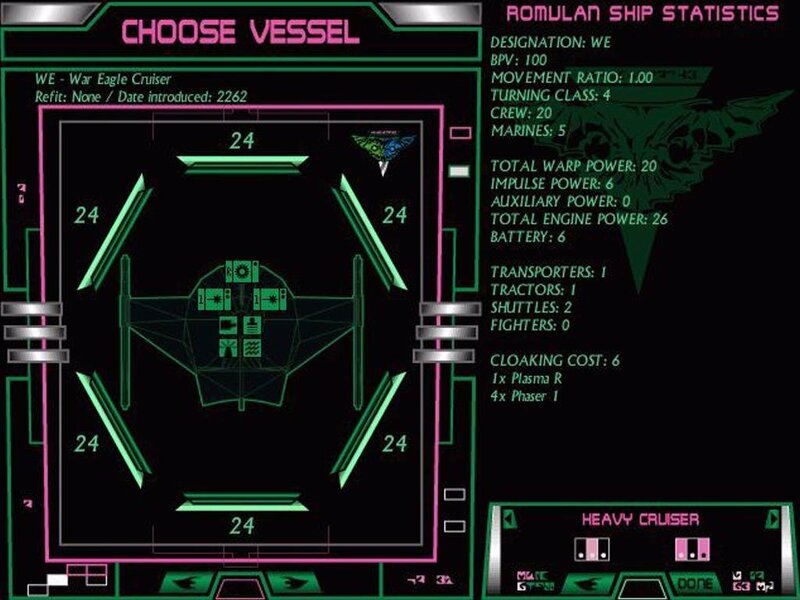 On the other hand, the large number of functions gives the feel of true control over your ship. But the game isn’t all smooth sailing. The most annoying new facet to it is the campaign progression. 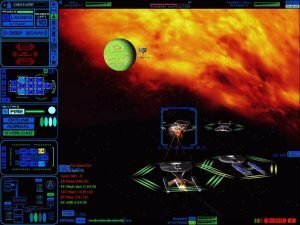 Starfleet Command 2 incorporates a new Dynaverse 2 system that significantly alters the way the single-player game works. 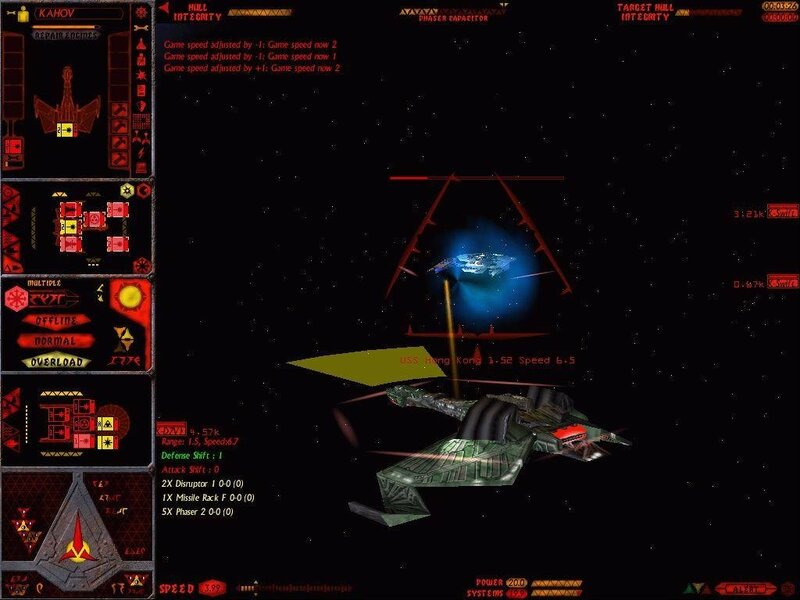 In Starfleet Command 1, you had a star map you could move around on, but such movement was pretty much an adjunct to normal play – it opened up a few extra gameplay scenarios, but not major missions. 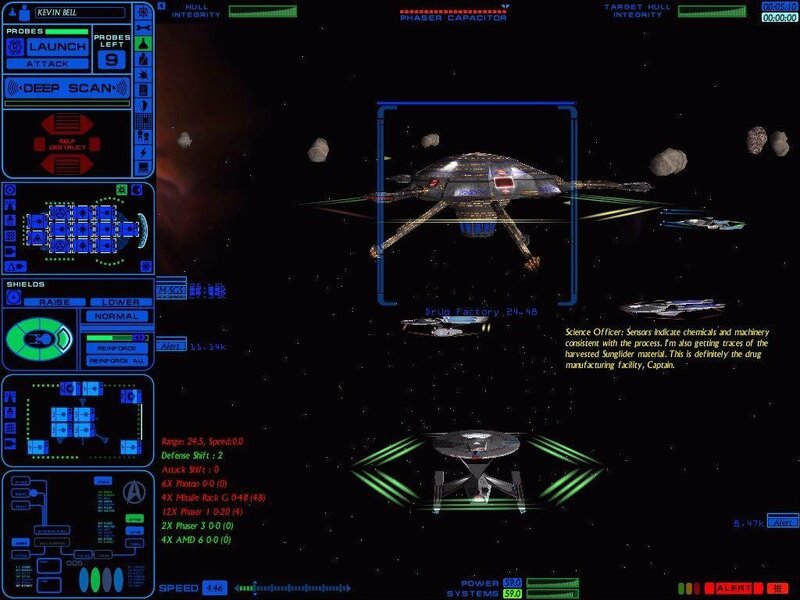 For the most part, Starfleet Command guided you through the basic scenarios, then plunged into the special missions; once in these missions, basic scenarios would crop up occasionally. 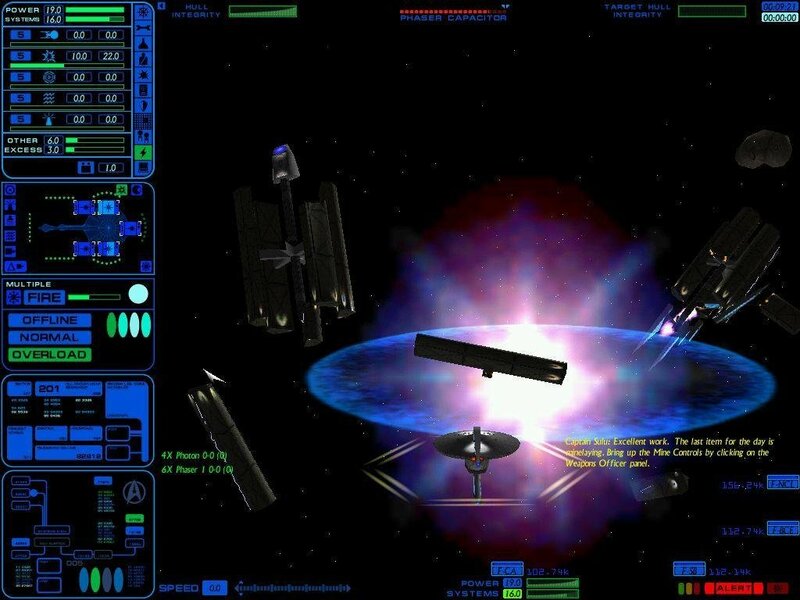 But in Starfleet Command 2, the designers have made an ambitious attempt to depict the galaxy as one interconnected whole – and made things a bit too complex. 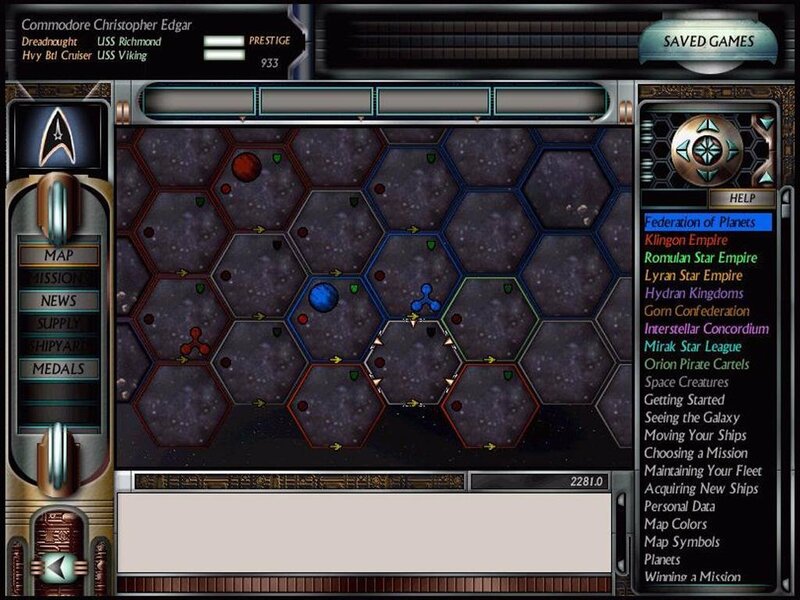 You move from square to square on a giant galactic hex-style map, finding only basic scenarios at first, then eventually special missions. 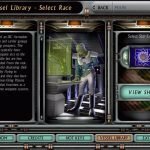 Before you attempt those missions, however, you have to grind through many repetitive, generic ones. The goal of these missions is mainly to harvest prestige points. But it becomes maddening after a while, and you’ll start praying for one of the special missions. 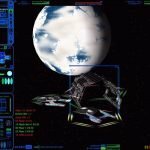 It’s a system designed around an online multiplayer setup that’ll allow you (alone or in a group of six) to participate in what’s essentially one giant game between the empires. 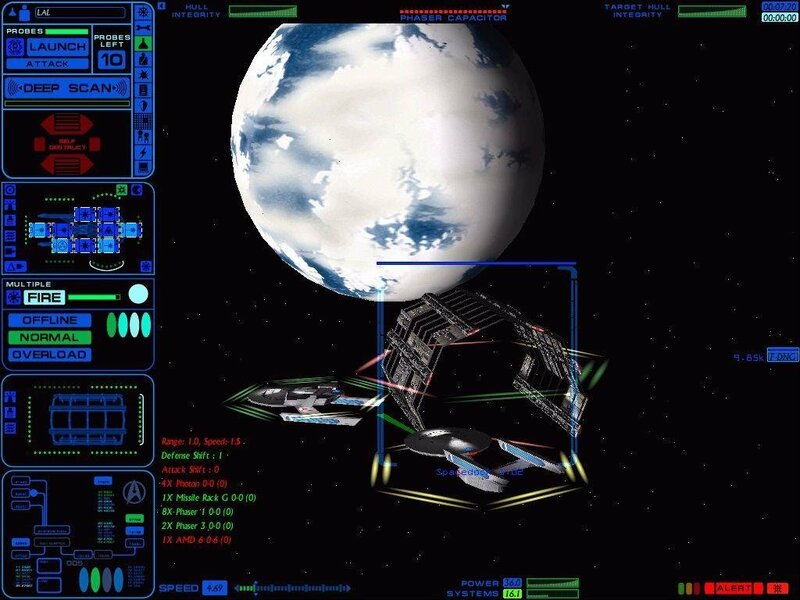 You’ll play for an empire, trying to win missions for it, and fight against opponents from rival empires. 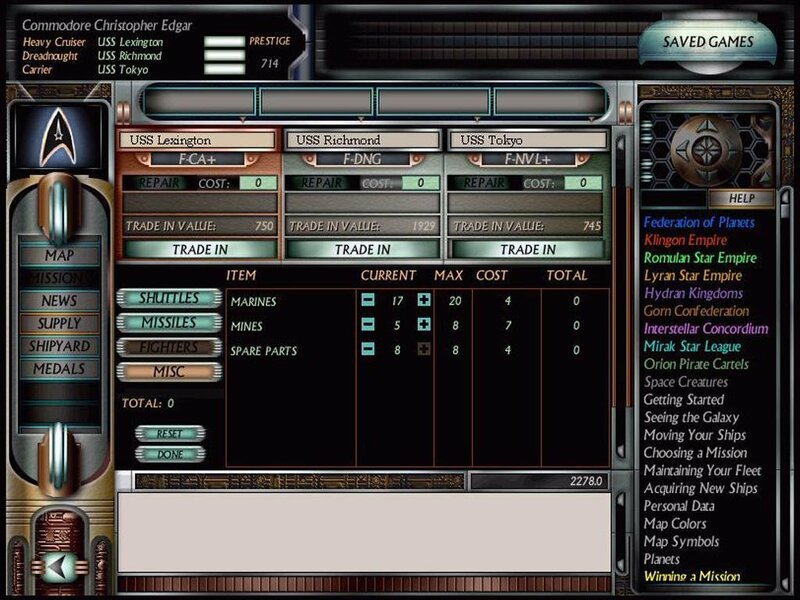 All the while, the Dynaverse 2 system – as in the single-player game – will track your empire’s status and reflect territory changes on the overall galactic map. 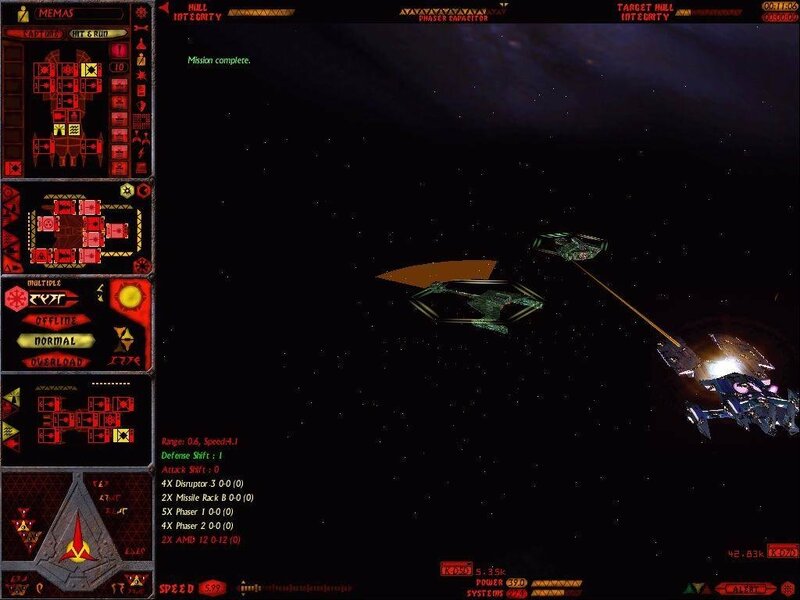 Other, smaller annoyances: the single-player Skirmish mode now lets you choose exactly which ships you control and fight against (very cool), but offers only one basic (albeit highly tweakable) skirmish scenario compared to the half-dozen or so in Starfleet Command 1. The high marks of the game – 3D battles, strategic depth, variety of campaigns, sides and weapons – continue to wow and amaze us. But the game loses out on other fronts. 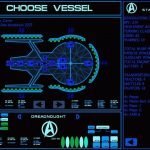 Like the first Starfleet Command, it has the right ingredients to make a great game, but doesn’t quite manage to mix them together into a cohesive whole. And like its predecessor, the game’s complexity and incompleteness can try your patience.